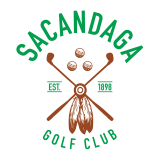 At Sacandaga Golf Club we offer chipping and putting areas, to help you practice before you jump in to the game. Before teeing off on one of the main courses, loosen up on our practice holes that were created to “warm up” your entire game. We feature a brand new practice range and hitting cages that will allow you to work on your swing. Our putting course provides a fun challenge to golfers who want to work on their putting skills. While you’re warming up, feel free to use our birdie ball for practice. 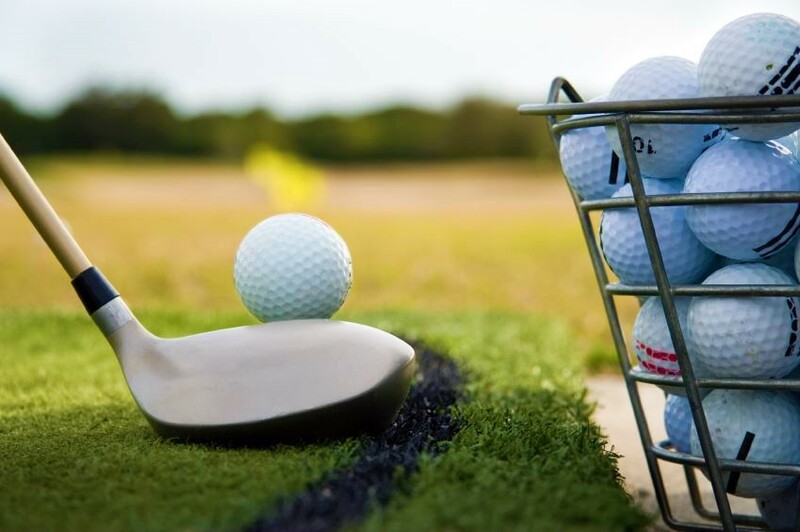 Practice is a major key to playing your best round of golf. Our goal is to provide you with the best practice facilities.